© Ros Hawley 2017. All Images copyright Ros Hawley/Lime Arts unless otherwise stated. Ros leads training and development programmes on using music in Special Educational Needs, Disability and Healthcare settings. These include practical skills workshops and musician’s development and evaluation sessions, working with student and professional musicians, healthcare and teaching staff. Ros works with members of the City of Birmingham Symphony Orchestra in the ‘Music and Ability’ programme, developing their skills and enabling them to deliver creative music programmes for SEND pupils in West Midlands’ schools. 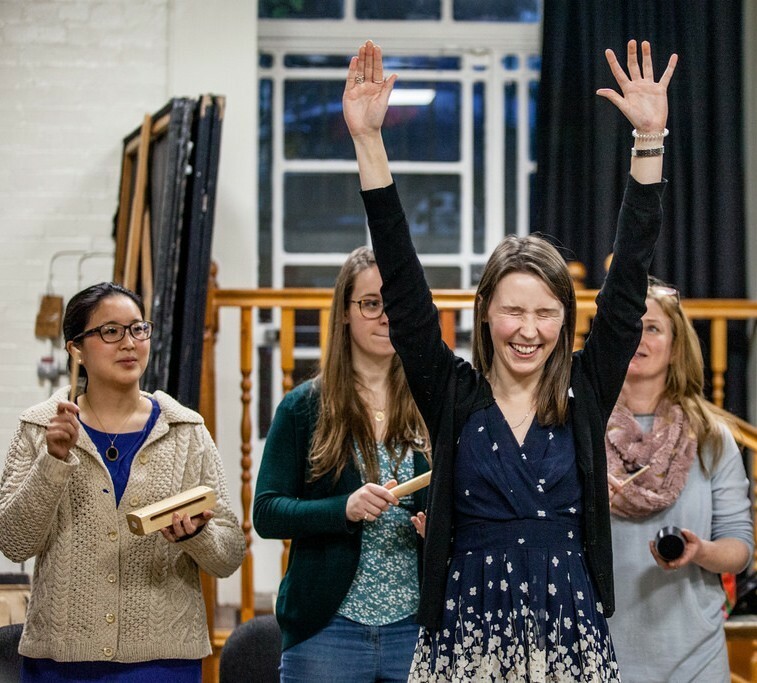 An alumna of Yehudi Menuhin’s highly acclaimed charity Live Music Now!, Ros has developed a learning pathway for young professional musicians who are working in special educational needs and disability settings. Ros is Chair of the Advisory group for Live Music Now’s Special Educational Needs and Disabilities/INSPIRE programme, funded by The Paul Hamlyn Foundation and Youth Music. Ros acted as Programme Evaluator for the Musical Mentoring project at Alder Hey Children’s Hospital, which delivered 97 ward based sessions throughout the hospital, interviewing patients, families, staff and musicians. In November 2016 Ros travelled to Copenhagen to work with the Danish Fuguera Ensemble, in collaboration with Con Brio and Kirkebaekskolen special school in Copenhagen. Through a series of musical exercises, reflective discussions and music making, Ros enabled the Figuera Ensemble to re-examine their existing approach to creating music with children. Ros worked with Musikalliansen and Con Brio in Stockholm, training professional musicians on the use of music in special educational needs and disability settings. 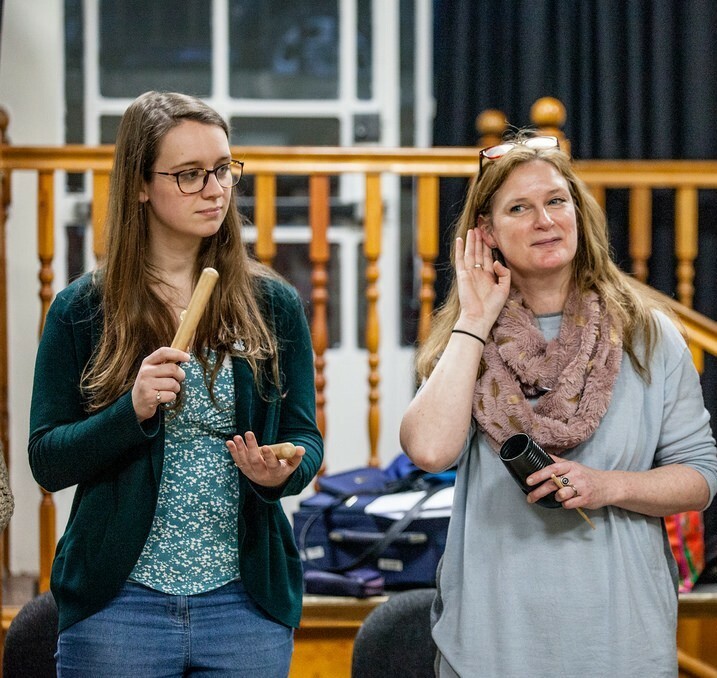 Ros authored ‘The Frequalise Report’, a project by Music and the Deaf exploring the potential technology offers deaf and hard of hearing young people in creating, sharing and performing music.